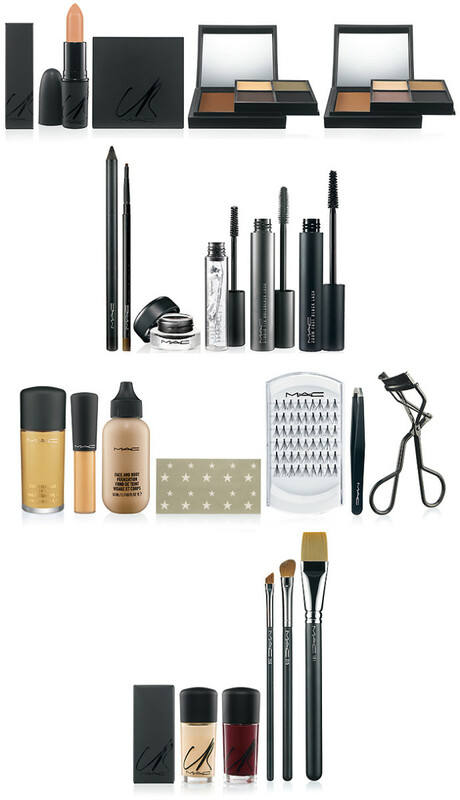 The MAC by Carine Roitfeld collection has just hit counters. Some people aren't fans of Roitfeld's beauty esthetic. I love it. What's your opinion? I like Carine&apos;s effortless and edgy style, and I&apos;m a huge fan of the way she wears her makeup. She rocks a smudgy, lived-in smoky eye like -- well, like I wish I could. (In fact, I&apos;ma try. Maybe starting today. Or next week.) Also, I&apos;m envious of her brows. Aaaand I&apos;ve just discovered Carine has a thing for Ryan Gosling, too. Sheesh. Well, since I&apos;m planning to steal her slightly wrecked, smudgy, eye-makeup look, I guess I can&apos;t get too territorial over the Gos. ...agree? Disagree? Encouraged by her unique esthetic? Or no, no never?